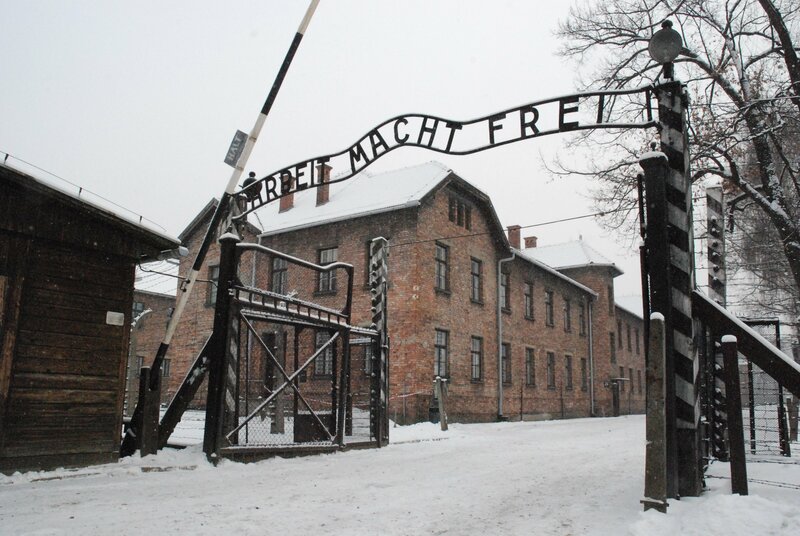 Almost 300 survivors of the Nazi German concentration and extermination camps at Auschwitz gather on Tuesday to mark the 70th anniversary of their liberation, in what for many will be the last such commemoration. Ten years ago, 1,500 survivors attended for the 60th anniversary commemorations. Even in the days and weeks running up to this year’s anniversary the number of survivors due to attend from 19 countries, has dropped, with some having died and others cancelling due to ill health. The filmmaker Steven Spielberg – who is credited with having brought the story of the Holocaust to a far wider audience with his 1993 picture Schindler’s List and whose Shoah Foundation has collected the testimony of 53,000 Holocaust witnesses – told an audience of survivors gathered at a Cracow hotel on Monday evening that the “call to remember” was increasingly important at a time of rising anti-Semitism and Holocaust denial.